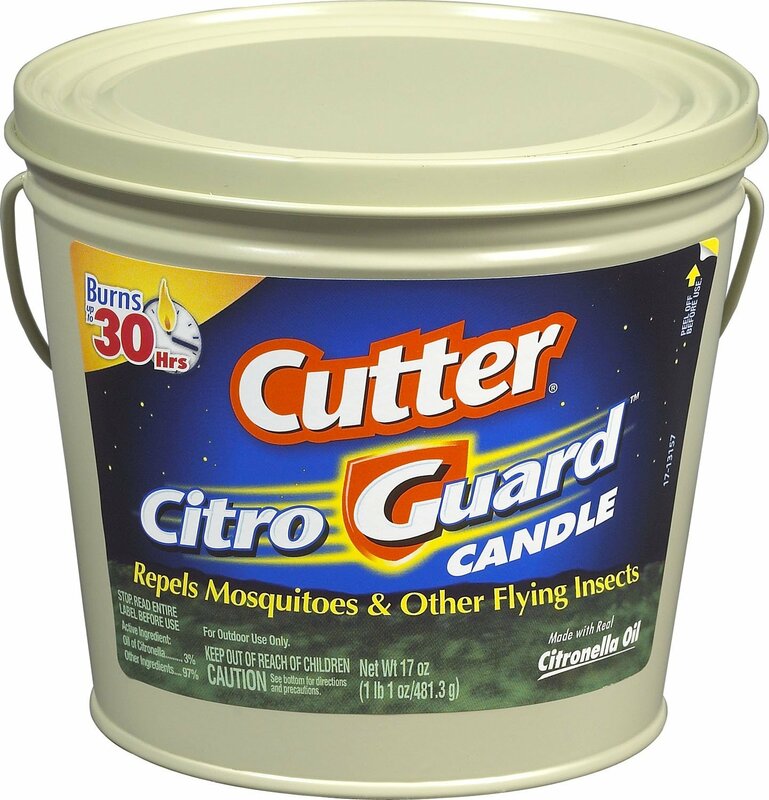 Stock up Price for 17 oz Cutter Citronella ! Head over to Amazon HERE with your Prime membership to get a 17 oz Cutter Citronella candle for only $3.69 each!! This is a great stock up price to keep your yard bug free all summer! This price may not last and can change at any time so hurry on over! If you are not already in our Online Deals group on Facebook.. WHAT ARE YOU WAITING FOR? Join us HERE to find the best Amazon deals! ← Ebates Birthday ! 15% Cash Back ! !